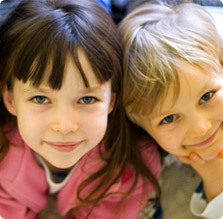 The CARE Center helps more than 300 children each year, and we know there are many more that need our help. 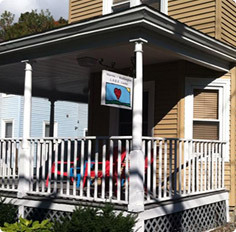 The mission of the Warren-Washington CARE Center in Glens Falls, NY is to recognize that the children in our communities are by nature, vulnerable and need our love and protection. 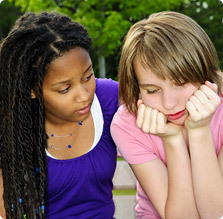 It is the purpose of the CARE Center to reduce the trauma to child victims of physical and sexual abuse and their non-offending family members by working with a multidisciplinary team of experts, who specialize in child abuse cases and prevention, from both Warren and Washington Counties.